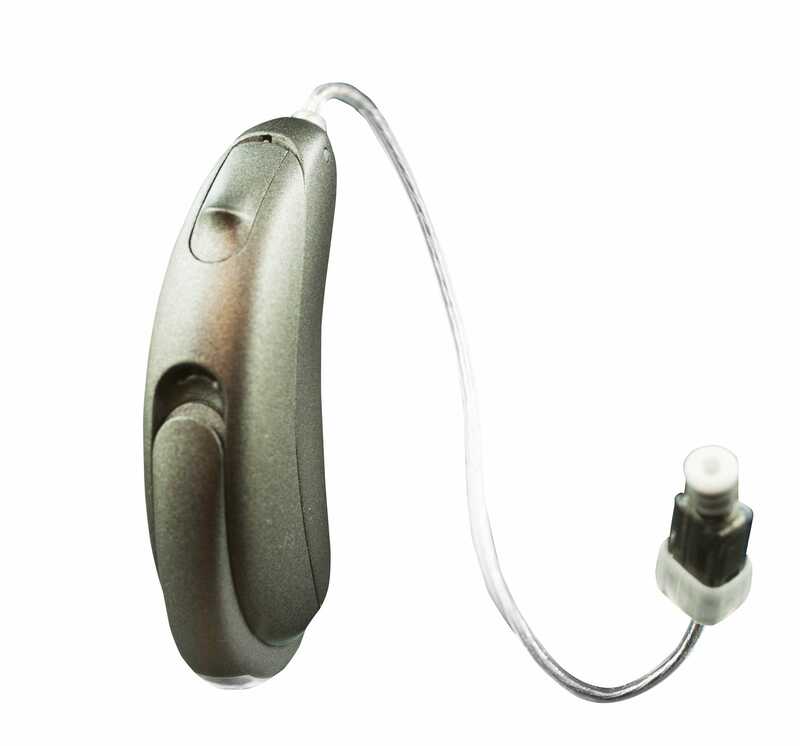 The Unitron Tempus Moxi All 500 Rechargeable is a virtually invisible, RIC (receiver-in-the-canal) hearing aid. The Tempus Moxi All Rechargeable streams phone calls from your Smartphone whether it is an iPhone or an Android. It comes with rechargeable batteries and charger, but it is also able to use regular disposable batteries when you want. It works with any smartphone capable of Bluetooth connectivity. 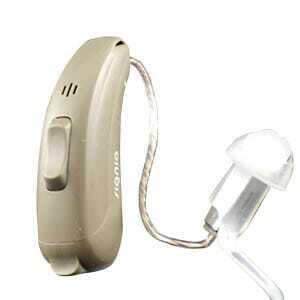 Unitron Tempus Moxi All 500 R has very basic features, but enough to ensure the best hearing possible for the dollar. Moxi All 500 R is extremely simple to use. With an award-winning style and industry leading features, the Moxi Now 500 R is an entry-level performance hearing aid designed for people who spend a little to no time in difficult hearing environments that involve background noise.